A MishMash Life! – Live. Laugh. Blog. I’m so angry, I’m thinking of suing! And settle down with a bottle of gin?! And soon the whole place looks like a zoo! But you vamoose as soon as anyone takes a peek! And the truth is, that they are annoying little twits! So leave NOW before I bring out the Nitty Gritty! Have any of your kids suffered from the dreaded nits? How did you get rid of the pesky gits? Overwhelmed with all the decisions that I have to make. Will anybody ever read it? What exactly is my niche? How much should I divulge about my family? Should I join this linky or that rafflecopter? How many more badges do I need to put on my sidebar? Do I need more pictures on my blog? Should I join Pinterest out of interest? Do I have time to read and comment on every single blog that I follow? Will I ever become one of the cool, popular blogger kids? Should I self host my blog? Should I leave the security of WordPress and jump into unknown waters? All these issues really stem from one obvious question which is: Why did I start a blog in the first place? I have to go back to the beginning and remind myself that I write because I enjoy writing. 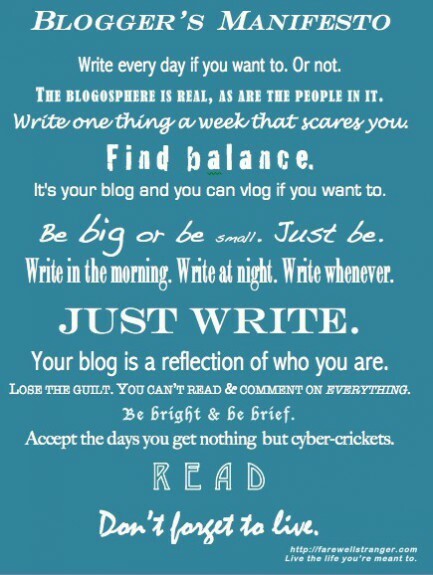 Keep it real with this great Blogger’s Manifesto! On the 1st day of Christmas, my 7 year old daughter was rushed to intensive care. She was struggling, gasping, fighting. I watched her close her exhausted eyes as they put her to sleep. A thousand thoughts rushed through my mind. I was scared, bewildered, overwhelmed, numb. Her tiny body in a big bed surrounded by endless wires and monitors. The machines were breathing for her. She looked helpless, motionless, vulnerable, peaceful. Painful needles poked into her fragile body. Drugs and medications coursing through her veins. Painkillers, sedatives, muscle relaxants, antibiotics. We were like walking zombies in the day. Staying awake all night. Puffy eyed and weary limbed, we paced the corridor outside her room. Should we talk to her? Could she hear us? Would we hear her laugh again? If only we could just give her a cuddle? Tell her how much we loved her. The phones were ringing and pinging non stop. Messages and texts came pouring in as slowly the news spread. Family, friends, colleagues, parents, teachers, acquaintances and even strangers. 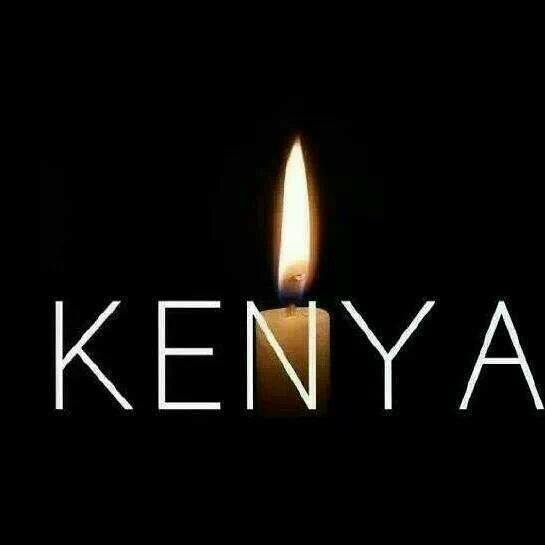 All praying, consoling, supporting, comforting. They held special prayers, services and chantings. In the temple, church, gurudwara, mosque, and at home. All that faith could not go unanswered. Somebody had to listen. On the 7th day of Christmas, my daughter opened her eyes. All her guardian angels must have been very busy. Watching over her, smiling down on her, protecting her. Bringing her out of the darkness and into the light. She is blessed, and so are we to have her back. The bear and the hare – how did it fare? So hands up those of you who have not seen the latest John Lewis Christmas Ad??? I’m sure most of you already have. What was your verdict? Sad? Soppy? Boring? Brilliant? I thought it was just lovely and so heart warming. No, I didn’t cry the first time I saw it, but I did well up the second time round when I showed it to my husband! The market-savvy, creative guys behind the ad know exactly how to tug at your heart strings (and maybe your purse strings too if the latest sales figures are anything to go by!). I mean who doesn’t love a little animal animation advert? The ad received just under 90,000 tweets over the weekend that it first aired, and around 4 million views on YouTube (a figure which is rising all the time). As a direct result, John Lewis acquired 7,000 new twitter followers, and in the week after the ad was shown, reported sales of over £100 million for the first time in 2013. Not bad for a short story starring a bear and a hare. But, that is exactly the point. We all love stories. We love happy endings and we love seeing people (or animals) who care for one another. It touches us. We get it. It makes us feel good. It takes us to places – somewhere only we know. The best part of the advert for me is that they are not shoving toys, clothes, and other ware so common with Christmas time consumerism down your throat. The only thing they are promoting is finding the perfect gift for a loved one – whatever that may be – in this instance, an alarm clock. It is the season of good will after all. Clever, cute and oh so cuddly! So did it get you too? It is exactly a month today that my grandfather was taken away from us. He was 94 years old, but his mind was as sharp as a razor and his heart as generous as an ocean. There is so much to say about him, that I am afraid words are not enough. Where do I even begin? My first real memory was when I came to London from Kenya to live with my grandparents and my aunt. I was only 10 years old and had to leave my parents behind. Of course I missed them dreadfully, but my grandparents looked after me and kept me safe. I used to get upset when my granddad would not let me go out with my friends. One day, I asked him why and he replied that if anything were to happen to me, then what answer would he give to my parents. Then I realised that I was his responsibility and he was only protecting me from harm. My granddad was over 6 feet tall and larger than life. He had an aura, a presence, but was as cuddly as a teddy bear. He was the real BFG – big, friendly giant. How I wish I could give him one more hug. People would look up to him (literally!) and as a role model. 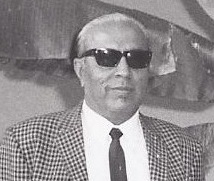 He was a godfather and peacemaker of our community, and had people calling him and visiting him for advice on their marital, social and financial problems. He was very sociable and had lots of friends as he was very loyal and helpful to all that he met. He was usually out on late nights with the boys (much to the disdain of my grandmother)! He had always wanted to be a lawyer, but sacrificed his dreams so that his two younger brothers could pursue theirs and go on to become doctors. Instead he helped his father run his textile business and eventually took over the running of their blanket factory in Uganda. From a young age and right up to his last day he was always thinking about others. The twins were lucky to have a great grandfather like him. Every Thursday we would try and visit him after school. It was our ritual, our quality time with him. He would hug the twins, ask them how their day went and then offer them pieces of chocolate (when I wasn’t looking, of course)! They would then sit next to him and play on his ipad. Yes, he had an ipad, and a desktop computer, and was proficient in both! Even at that age, and with his diminishing eyesight he used to love playing bridge, poker and solitaire online. He would update his contact lists, and read and reply to his emails daily. He loved living, and having his family around him and would do anything for them. He had 6 daughters, 11 grandchildren and 4 great grandchildren. Family trips and barbecues were where he was at his most content; where he could cook for us, eat his favourite foods and just watch over his entire clan. It was at one of these family trips last year that I had a surreal moment which I will never forget. We were all staying over at a beautiful country house with a swimming pool. There were a few of us in the pool, and I remember looking around and feeling overwhelmed as I saw my granddad, my mum, her sisters, me, my sisters, my cousins and the twins – all four generations all swimming and laughing together and having so much fun! He leaves behind my wonderful grandma, who was his wife for 70 years! 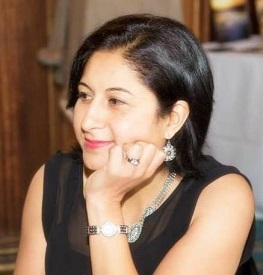 She is the quiet and dedicated force that was behind the successful man, and it must be the hardest for her to lose her life partner after so many happy years together. One thing I remember about my granddad was how much he missed his own mum (my great grandmother). She passed away about 30 years ago, but he was always talking about her and remembering her. Even towards the end, one day when he was in hospital, a nurse came in to remove the drip needle from his hand. She yanked it out with such force that he let out a shout and called out to his mum. Tears welled up in my eyes as I could not bear to see his pain. The last thing that I said to him at the end was that I loved him. At this stage, he was finding it a struggle to even speak, but he whispered “I love you too”, and I know he did. He loved us all. The only consolation that we have is that although we have lost a rare diamond, we believe that he is no longer suffering and is in a better place. After all, the safest place to be is in the arms of your mother – no matter how old you are. Yes, I know it was a while ago now, but guess what? WE DID IT!!! 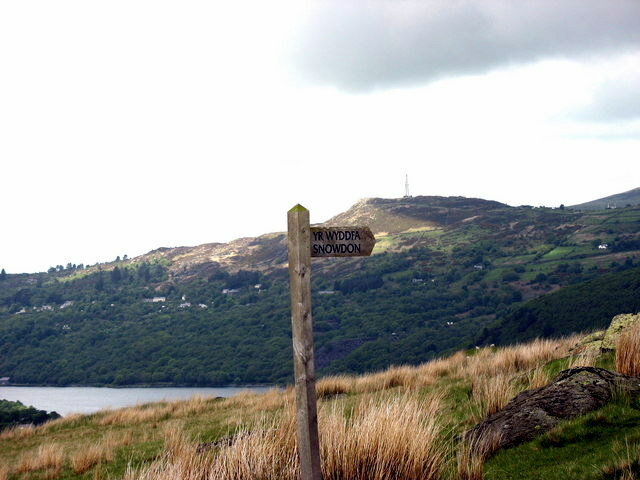 English: This way to Snowdon (Photo credit: Wikipedia)We managed to climb Mount Snowdon after postponing it once already due to severe weather. It took us 7 hours in total – and oh what a wonderful adventure it was! Or was it? 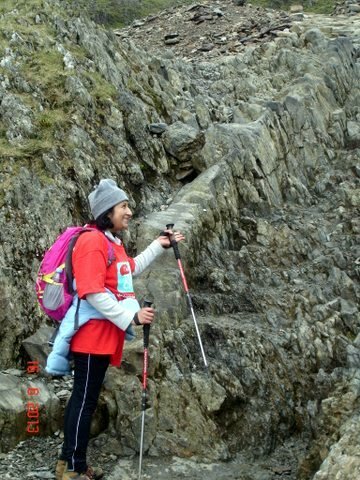 As most of you already know, I dedicated the climb for my friend Caroline who lost her 2 year old son Max to a brain tumour. (Read his story here). I had only met Caroline a month before, but had never met Max. However, her story touched me to the core. It was this that kept me going. I had to do it for her and for Max. We set up early after a hearty breakfast of cereal(!) on a beautiful morning on Father’s Day. Yes, my Dad actually said to me (jokingly), ” You don’t love me do you?” as I was going to be away on his day. There were four of us girls altogether – a darling friend of mine that I have known for over 20 years, and 2 others that I had never met before. Luckily, we had all had a chance to get to know each other on the train on the way up so it was great. I was probably the most unfit and untrained one out of the whole lot! 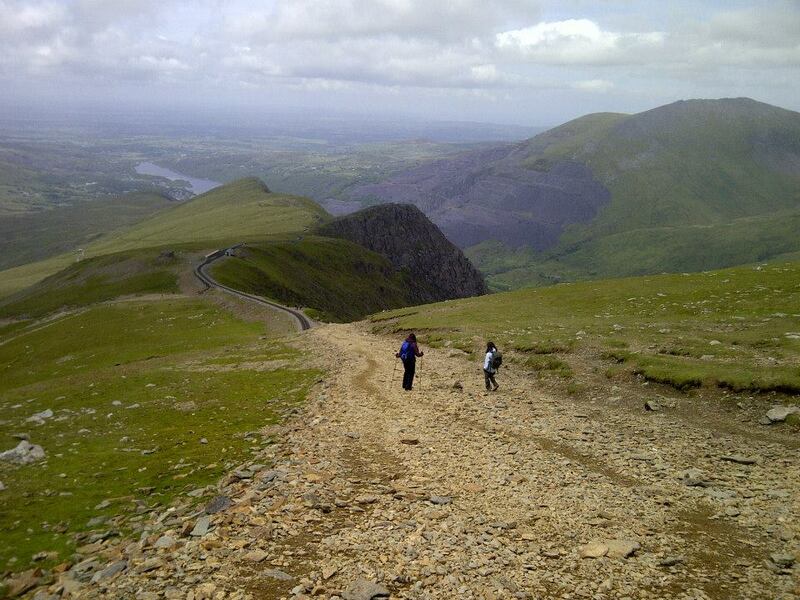 I always seemed to be trailing behind the others, although this probably had to do with the fact that I had a rickety right knee whose ligaments I completely ruptured the last time I was on a mountain! Also, I carried so much gear with me after reading various websites that I should really have been charged for carrying excess baggage on to the mountain! I was prepared for all sorts of weather so as well as my climbing clothes, I also took waterproofs, fleeces, first aid kit (which I did need! ), torch, food, drinks, etc. No bloody wonder I kept on falling over! 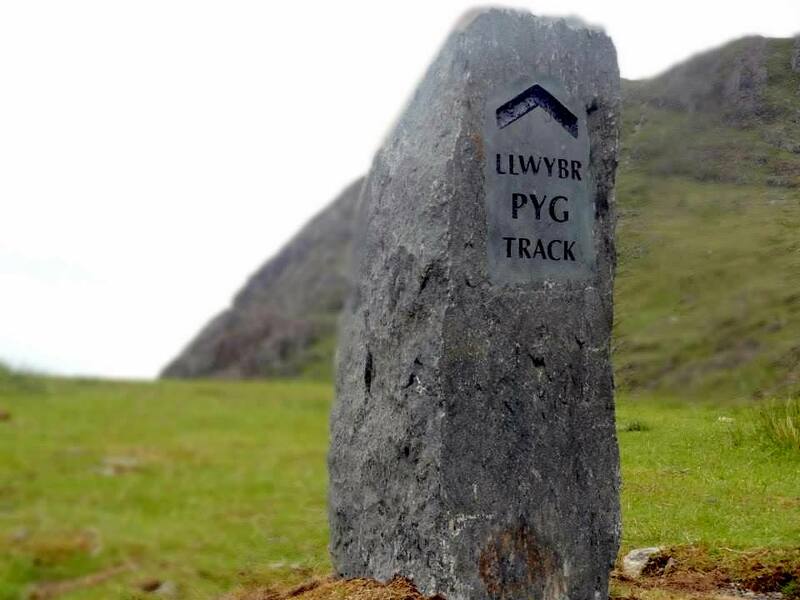 We took the Pyg trail up which is an intermediate level climb. The great thing about this trail was the beautiful scenery. It was just breathtaking. The weather was glorious. 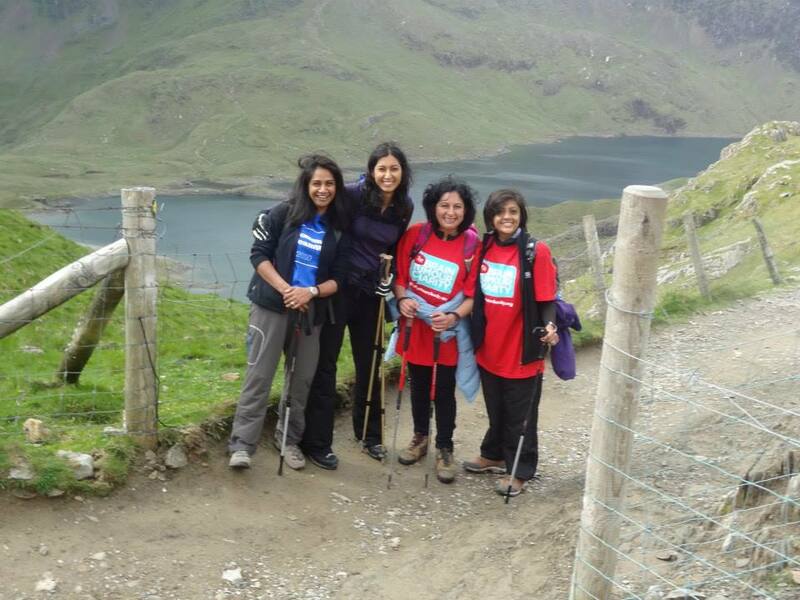 We had to keep on stopping just to take photos and admire the heart shaped lakes and luscious green valleys below. 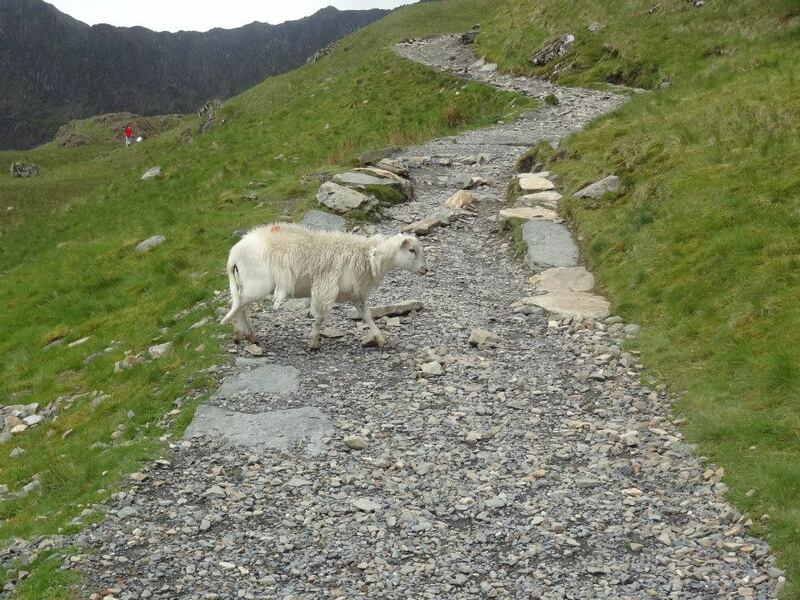 We had the occasional shifty sheep cross our paths. 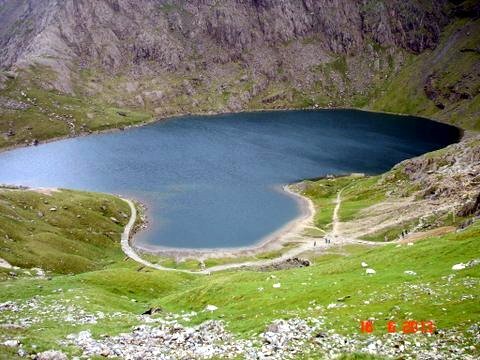 This was Wales after all! There were also winding waterfalls trickling across the rocks making them wet and slippery. However, this was the least of our worries. The biggest obstacle to face us was the numerous dogs! 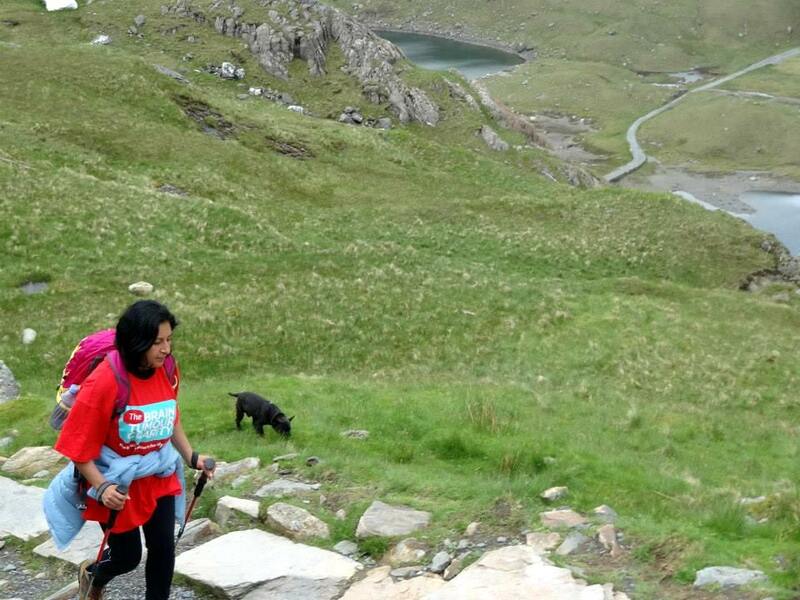 Yes, dogs walking, running, skipping along and climbing up, down, and all over Snowdon! This is fine if you like dogs, but if you have a phobia of dogs (which one of the girls does!) then you are to put it politely, up sh*t creek! 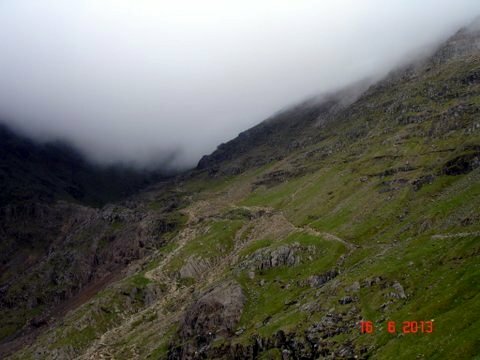 Forget trying to navigate the best route up so as not to fall over or twist your ankles, (or break your good knee in my case! ), but also attempt to master the walking poles with all that heavy gear on your back, and at the same time keeping a watchful eye out for any crafty canines that might hurdle past slapping you with their wagging tails and smelling for any humans that feared them! Three falls (not just me! 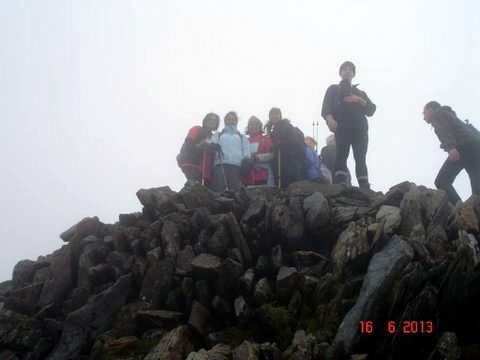 ), several shaggy sheep, a few noisy seagulls, countless dodgy dogs and four hours later we were standing at the summit. It was surreal. It was cloudy. We couldn’t see the bottom, but we were surrounded by a swirl of mist and cloud. It was almost eerie, but calm. We had made it. It was a bittersweet moment. Happy to have made it, but sad at the same time as you remember the reason for the climb and all those that had lost loved ones. The first person I texted was Caroline to tell her we were at the top. 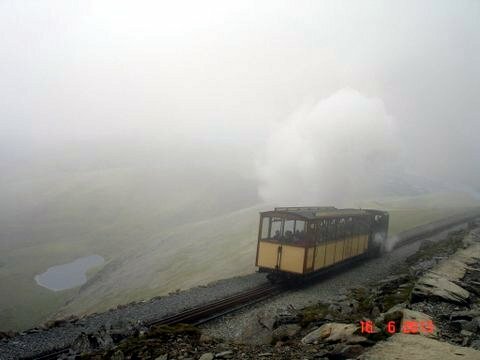 We decided to take the Llanberis route down which is not as picturesque, but a little easier as it runs alongside the railway line. We meandered down the path strewn with loose stones and rocks and soon got into a rhythm chatting and singing along the way. So engrossed was I talking to one of the girls that I didn’t notice a rock half sticking out of the ground and immediately went flying over it straight onto my knee! The good knee, you will be glad to know. Anyway, it was a deep cut which refused to stop bleeding. We tried to wipe the wound clean with sterile swabs and put a plaster on it to stop the blood. The sight of me crashing on to the floor gave the girls something to giggle about, and so we went on our merry way right to the bottom of the mountain. Do you think they will notice if I get the train down? What?! Why? How? Apparently, I had got blood poisoning from the cut to my knee. It just sounded incredulous. I had just climbed a mountain. My first one ever. It had all gone so well. Now I get this. It could only happen to me! 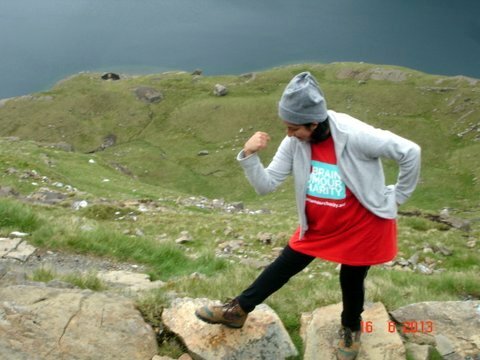 I managed to raise £1,360 for The Brain Tumour Charity. Any more donations are more than welcome on my JustGiving page. Hi there, Please enter your email address to follow this blog and receive notifications of new posts by email.